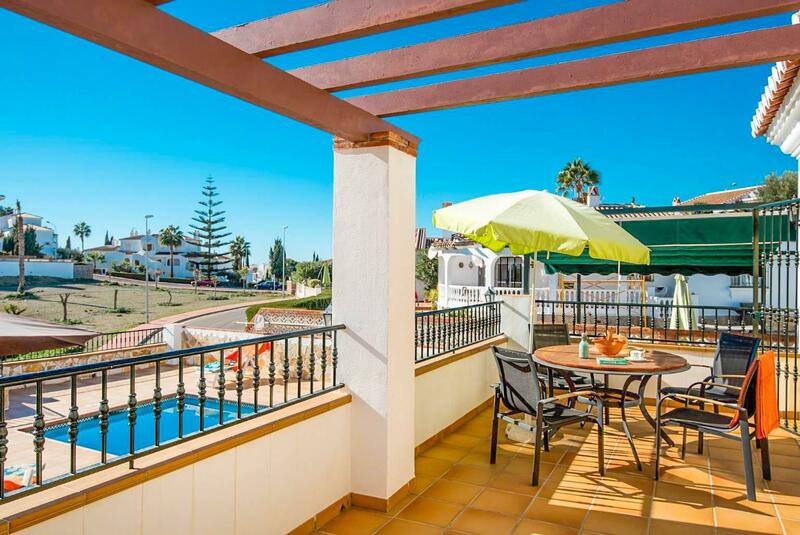 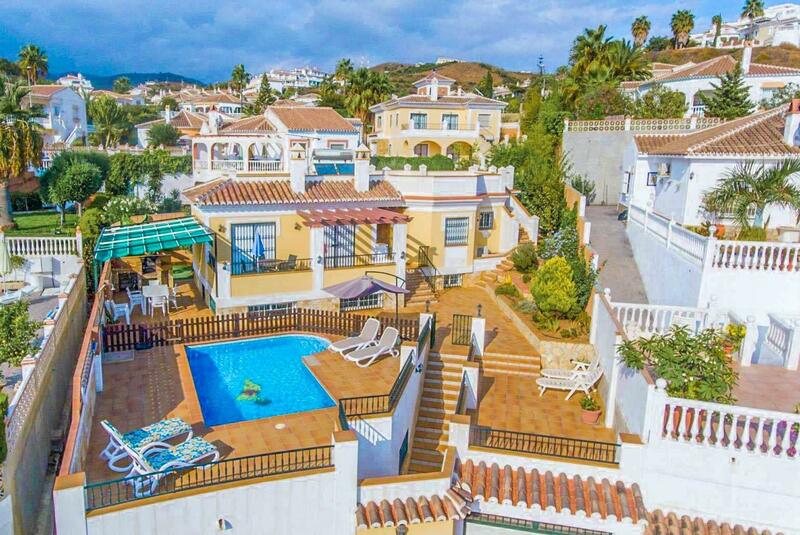 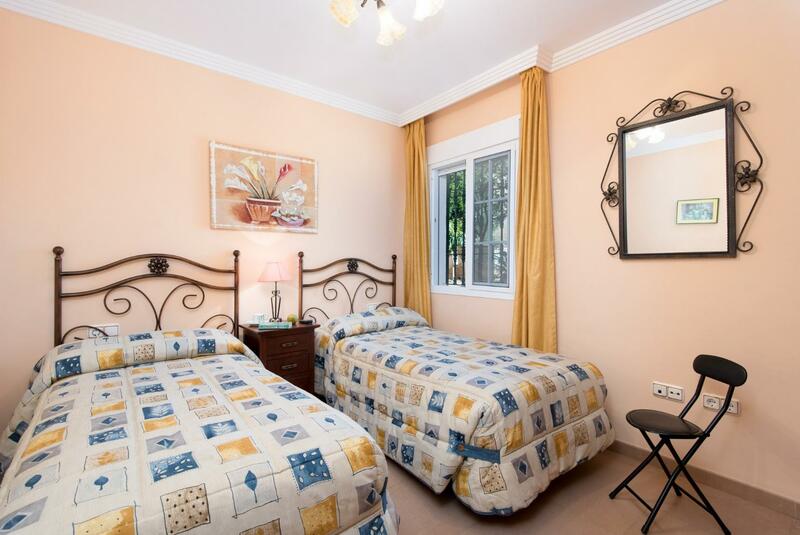 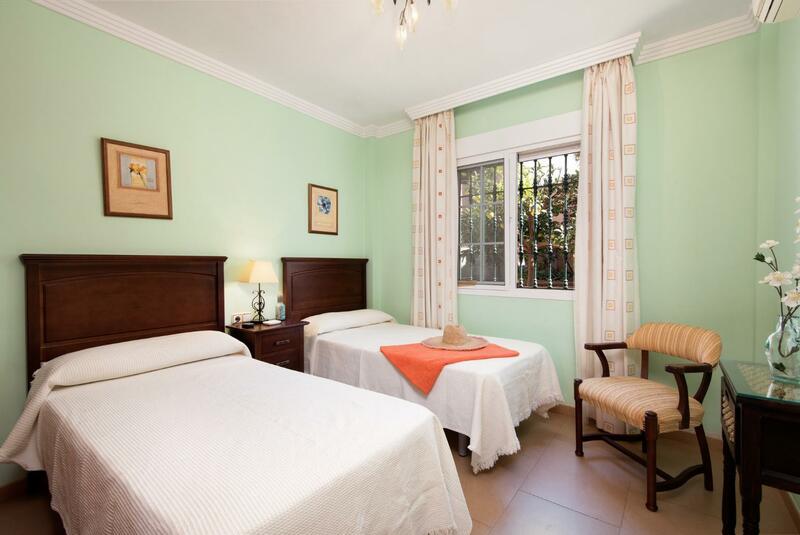 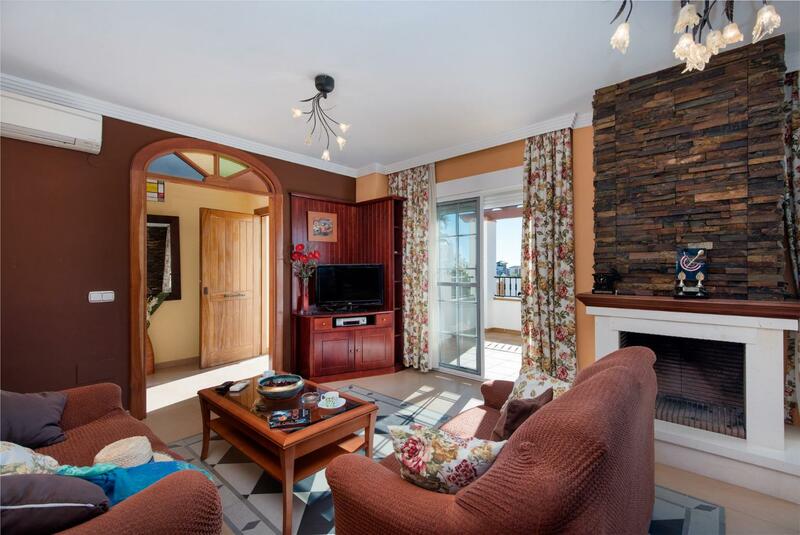 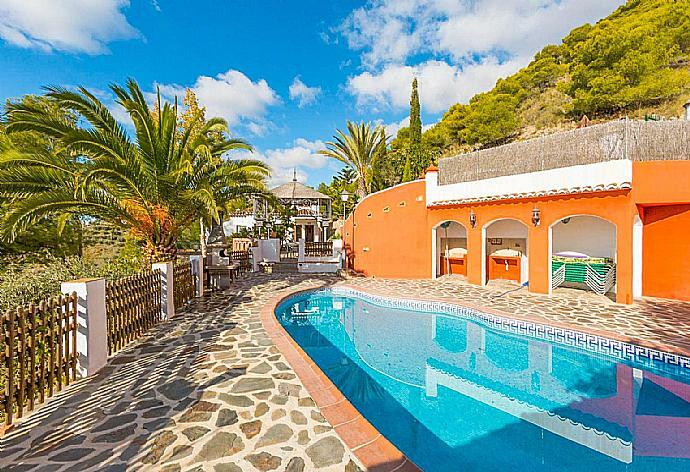 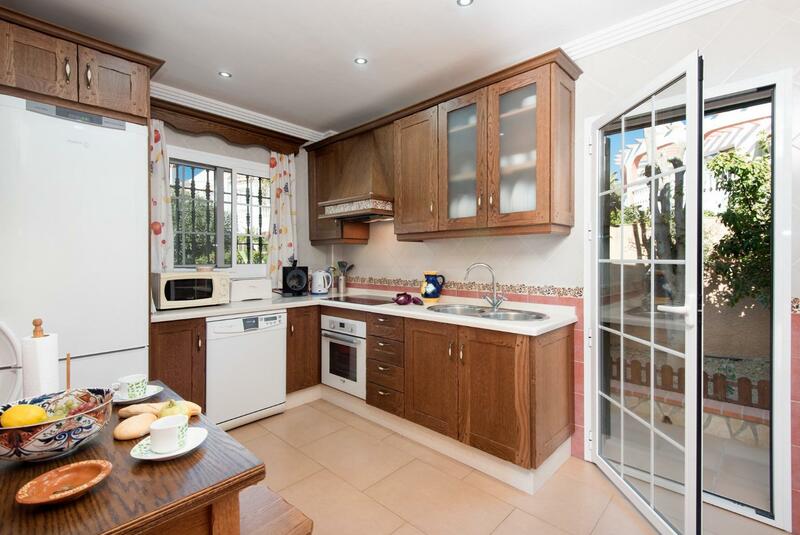 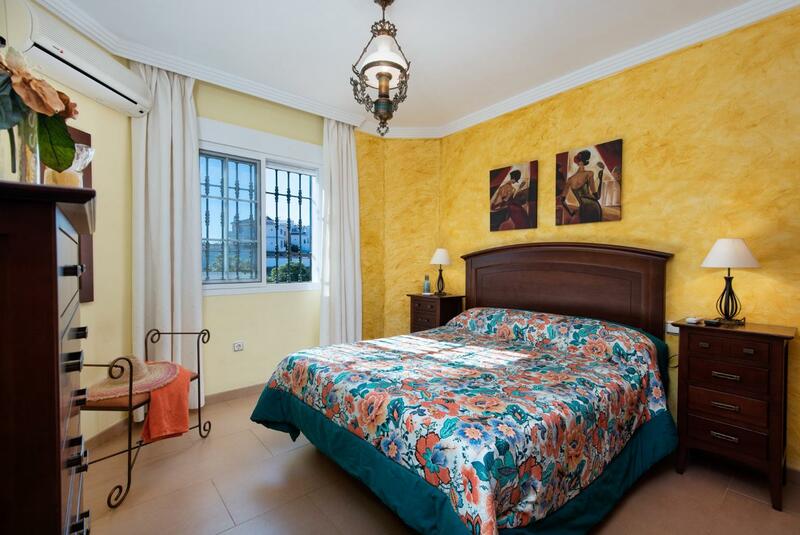 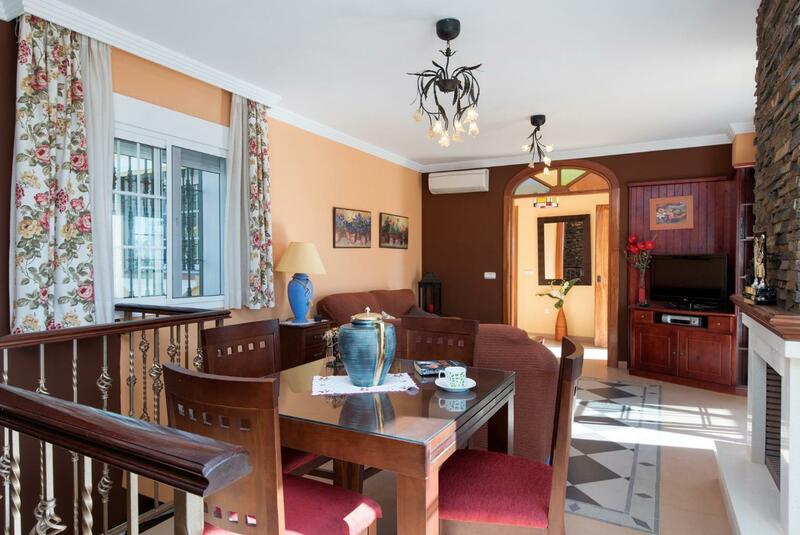 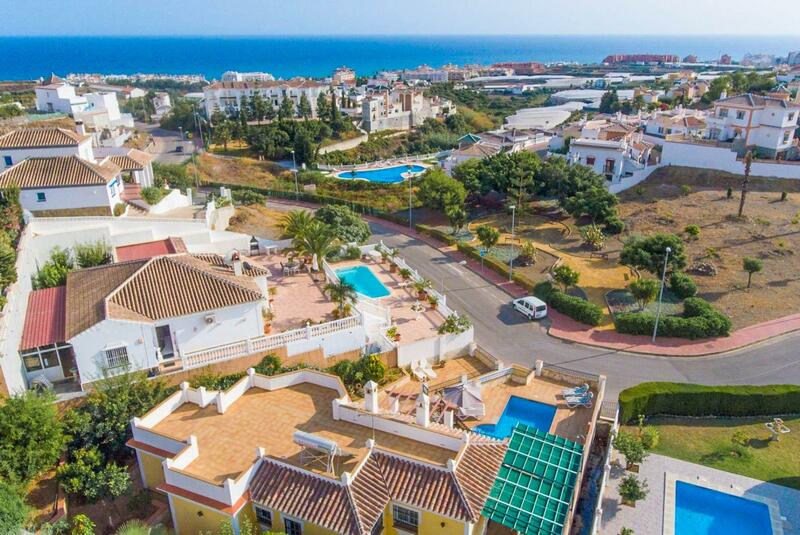 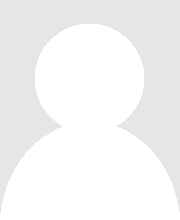 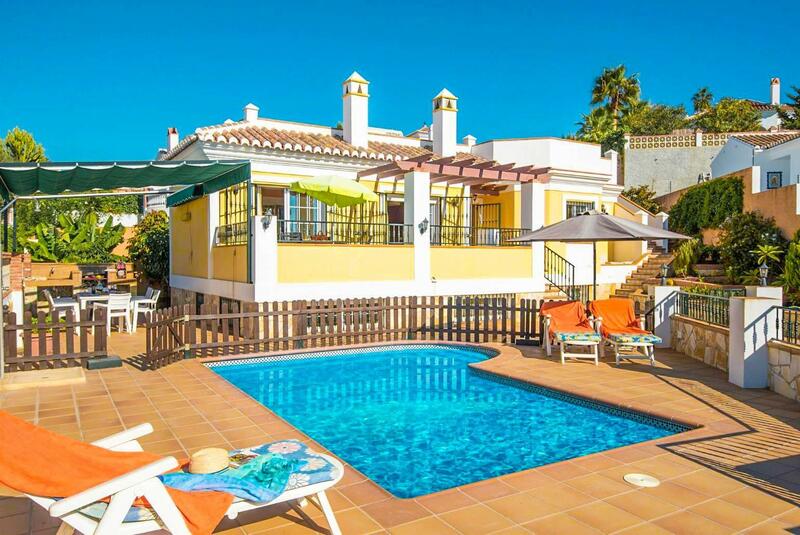 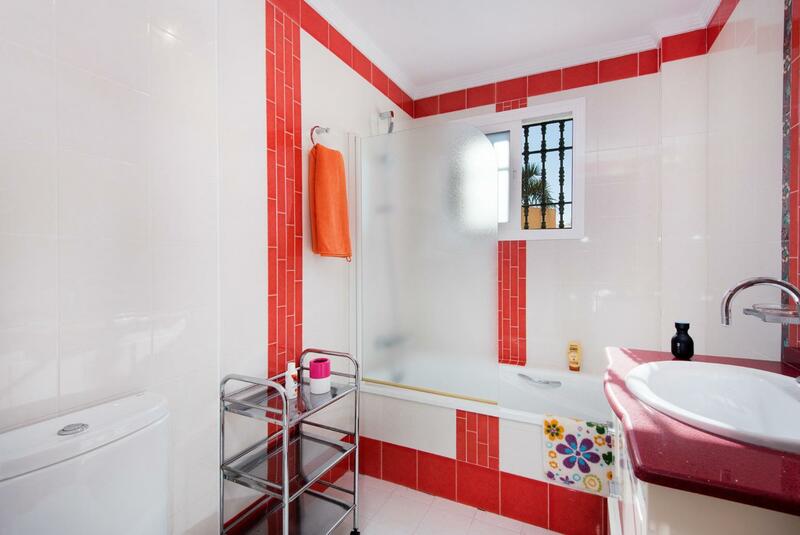 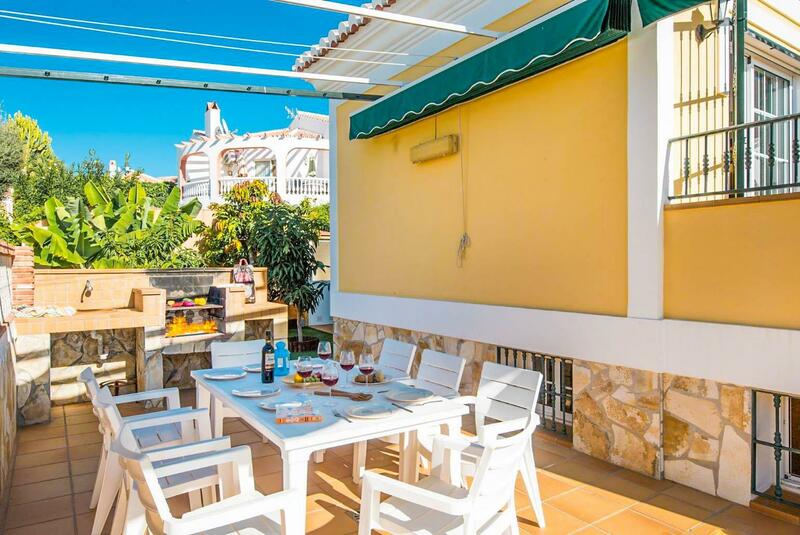 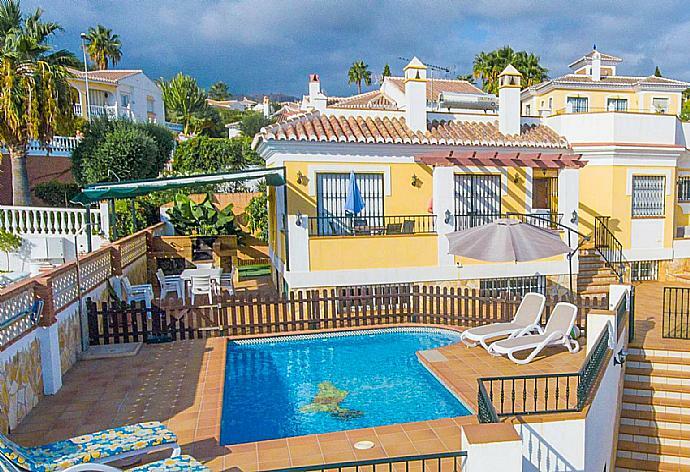 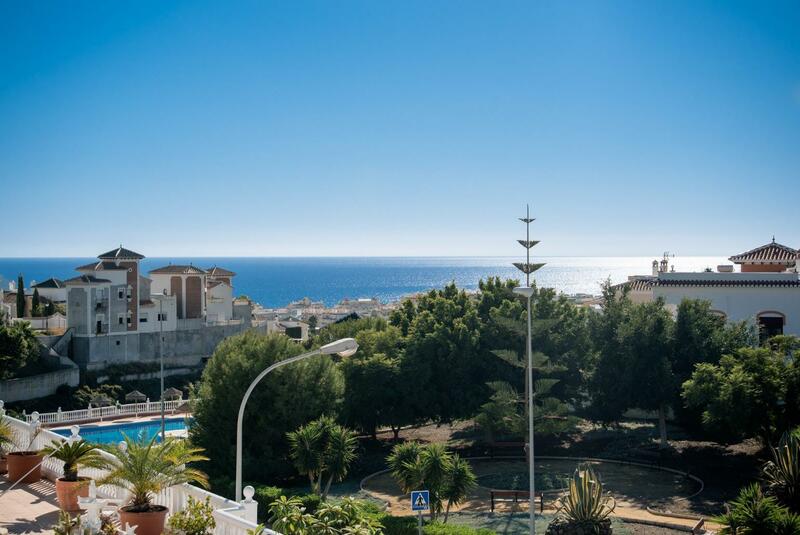 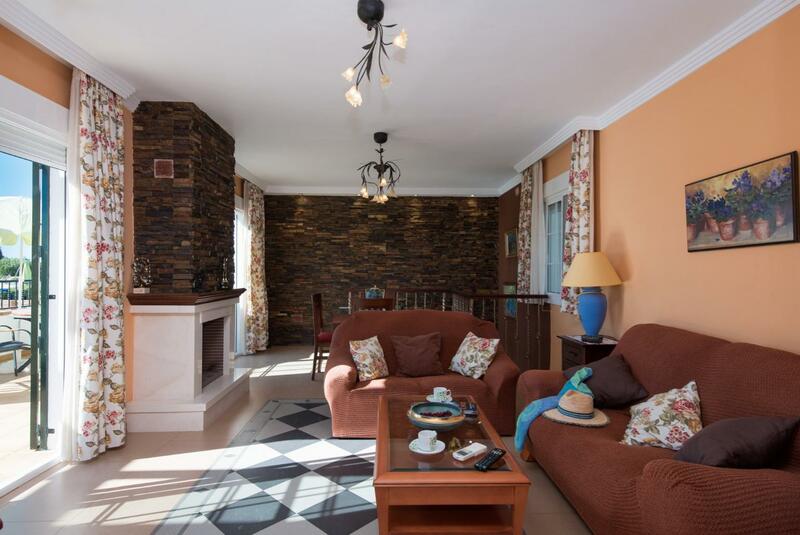 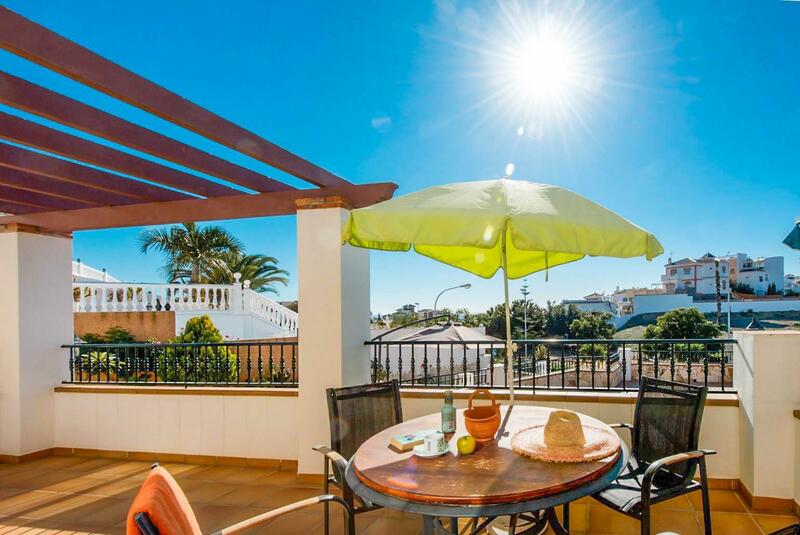 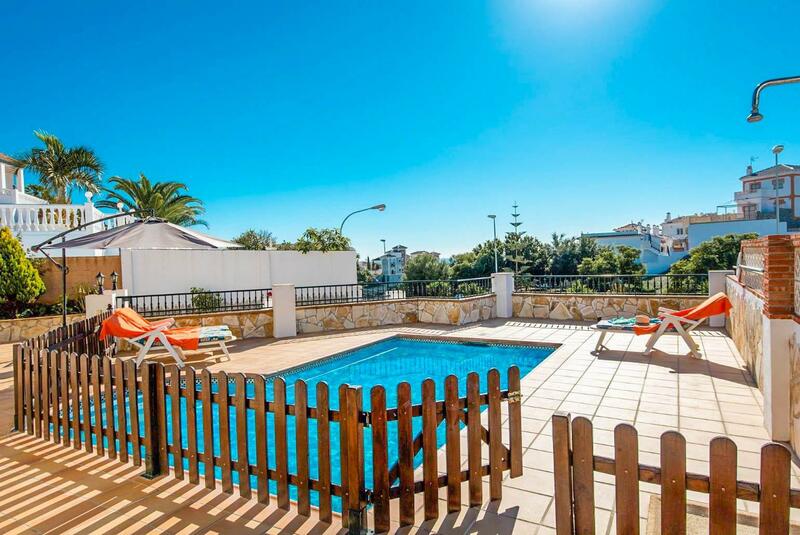 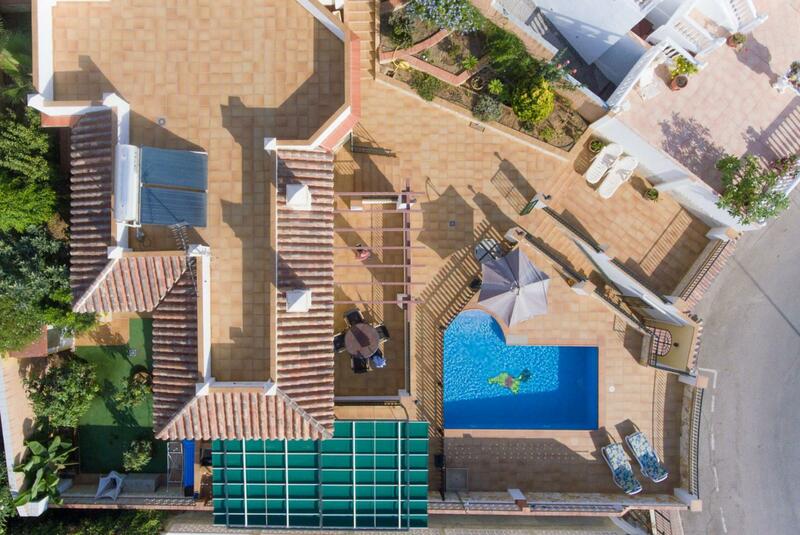 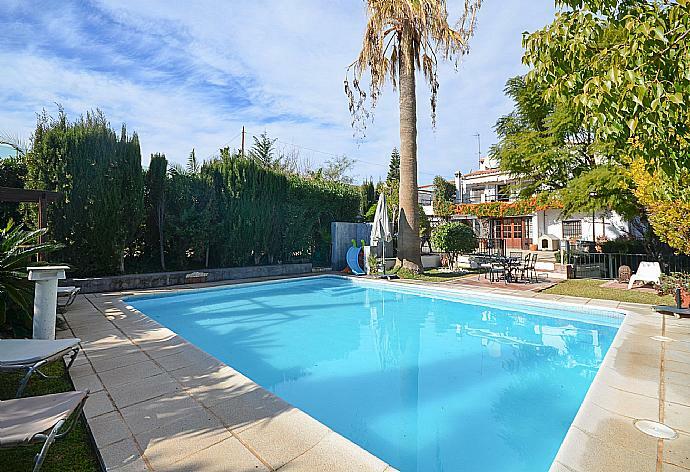 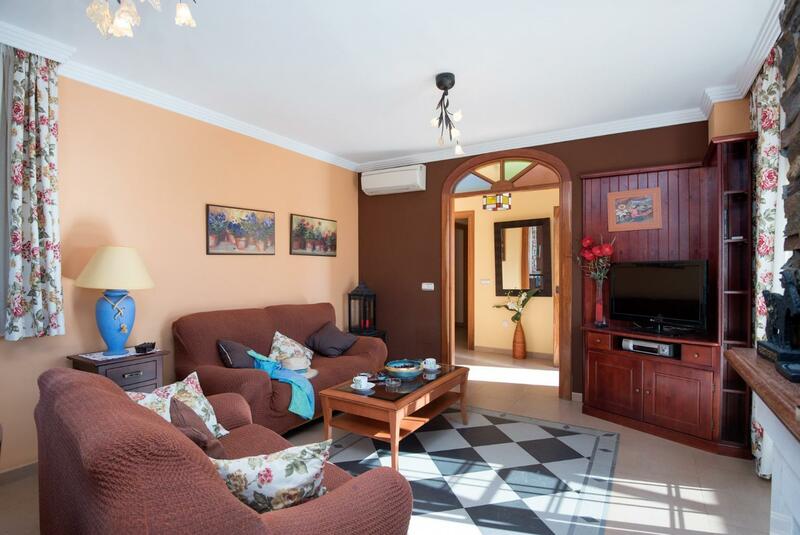 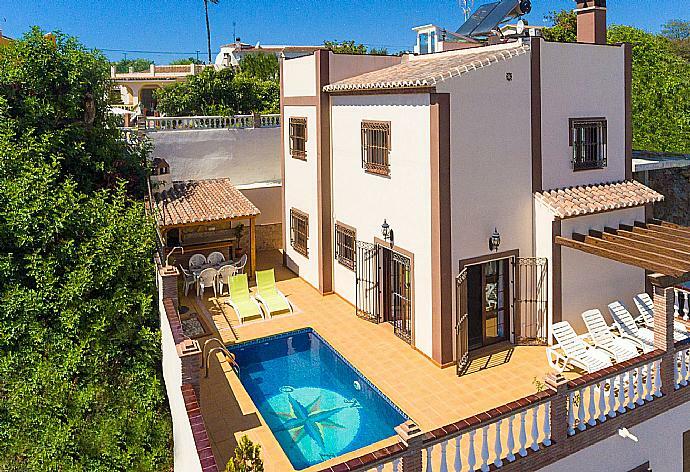 Torrox Park is a private garden style development in Torrox and is surrounded by well kept lawned areas with an abundance flowering plants and palm trees. 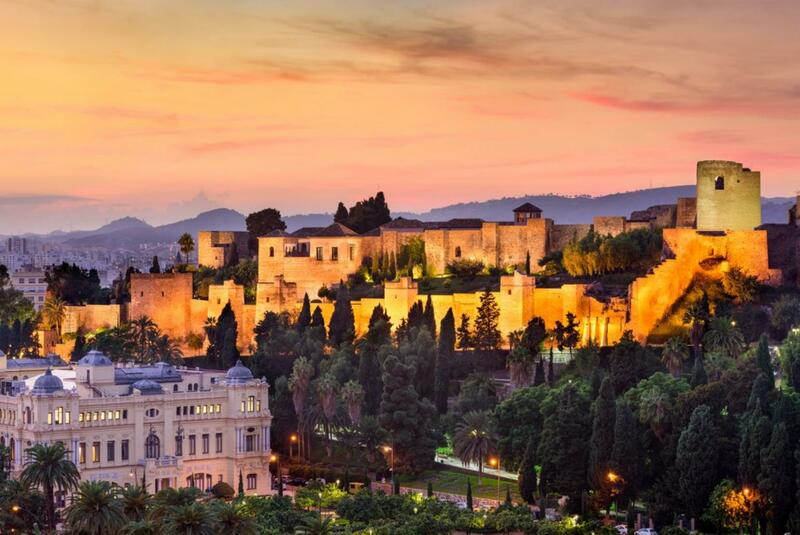 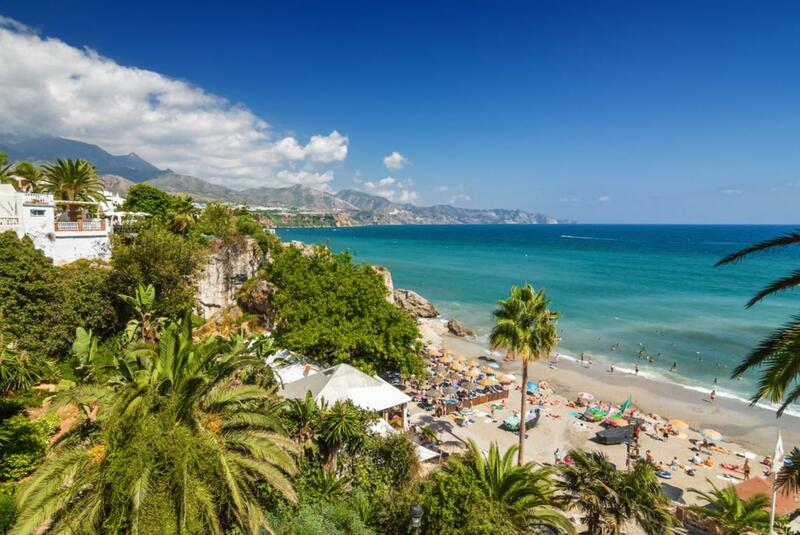 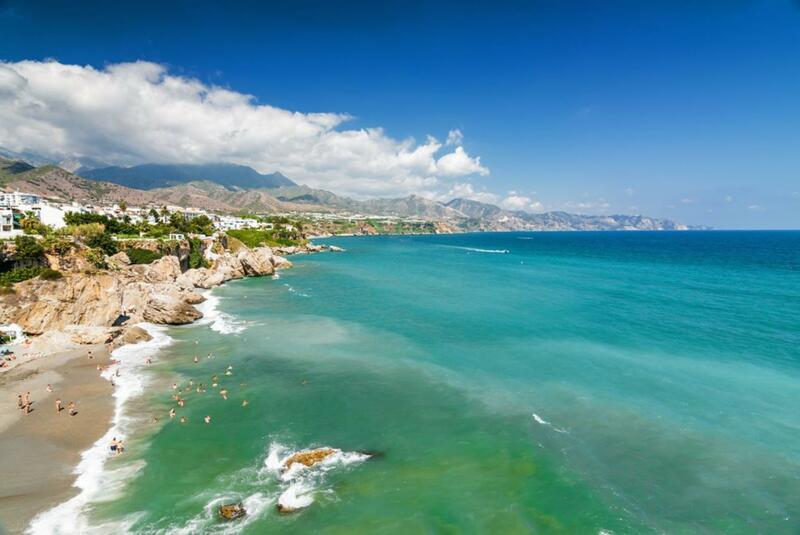 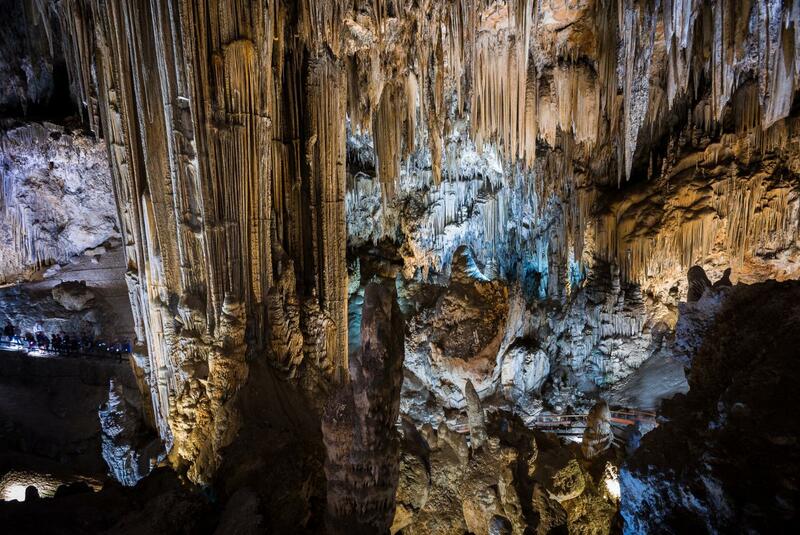 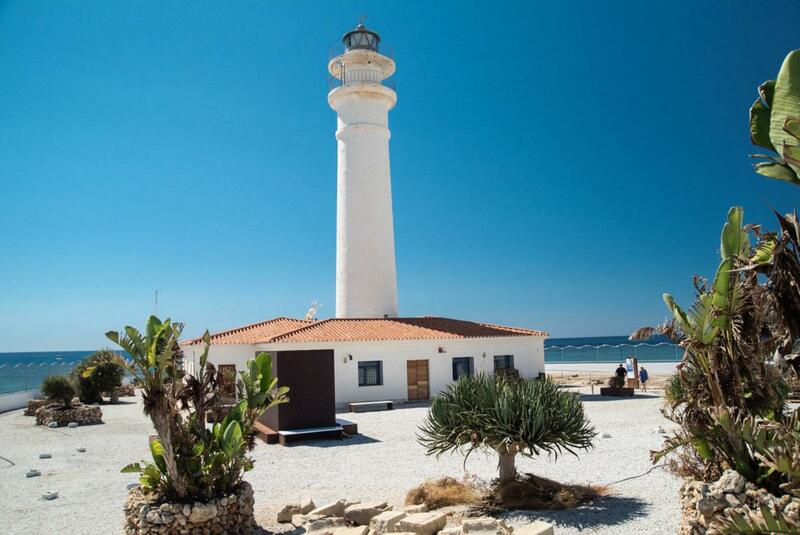 Torrox boasts the best climate in Europe due to it being sheltered by the Tejida Mountains! 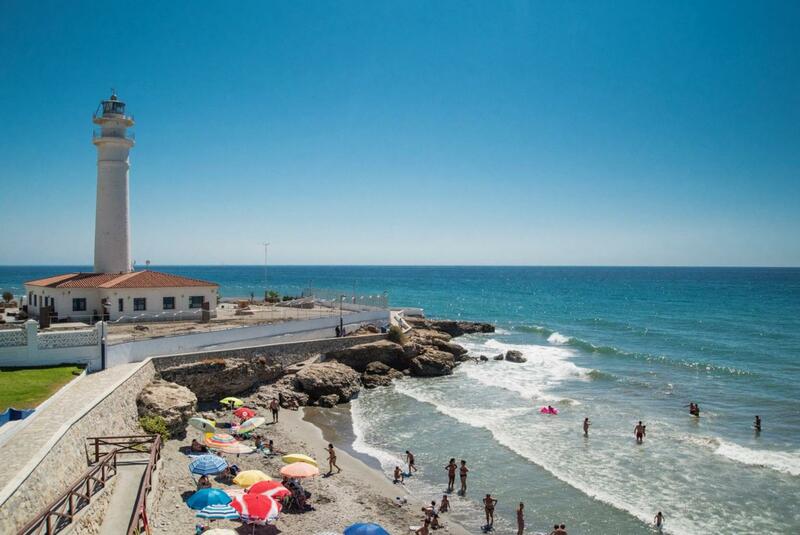 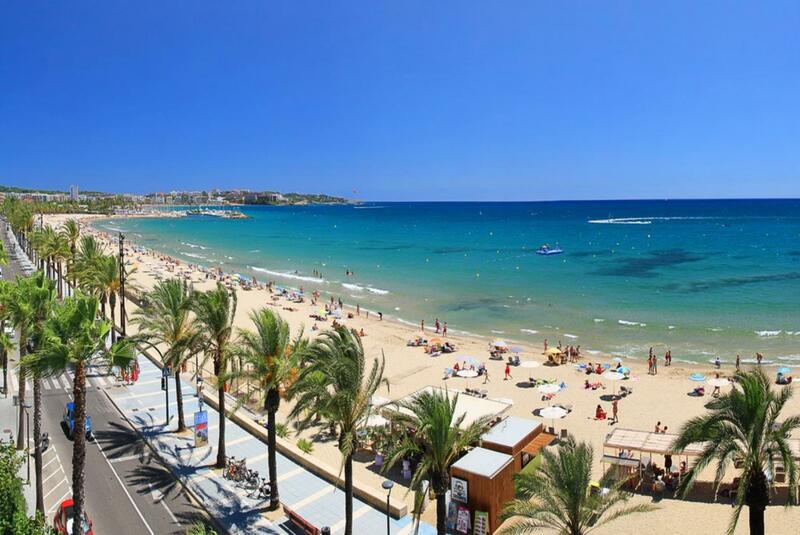 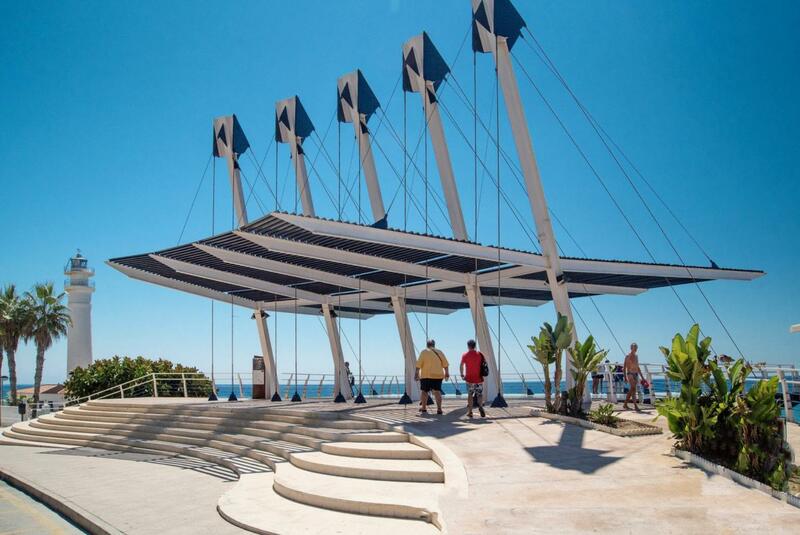 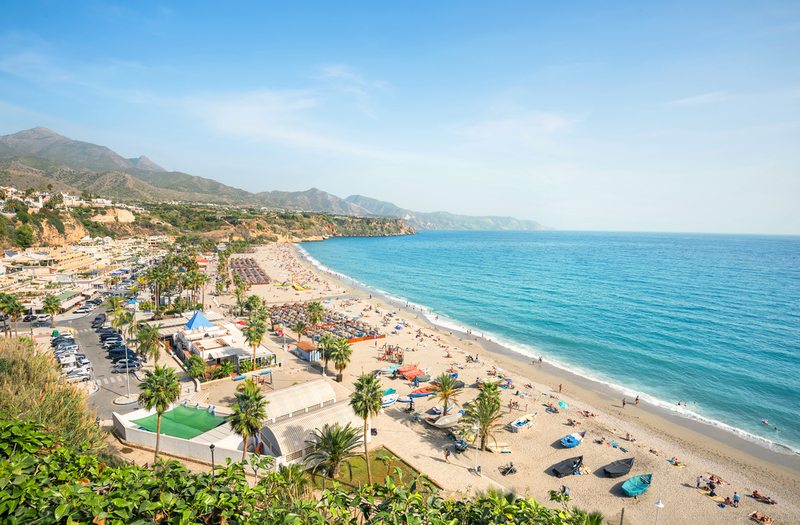 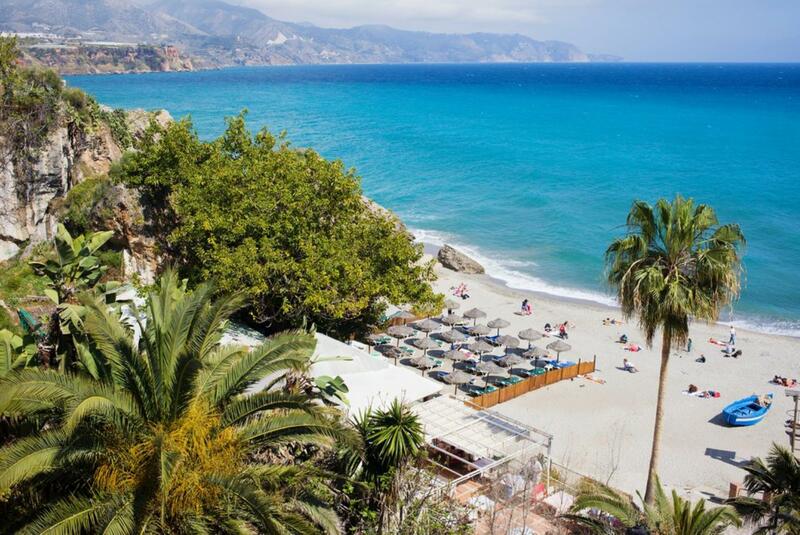 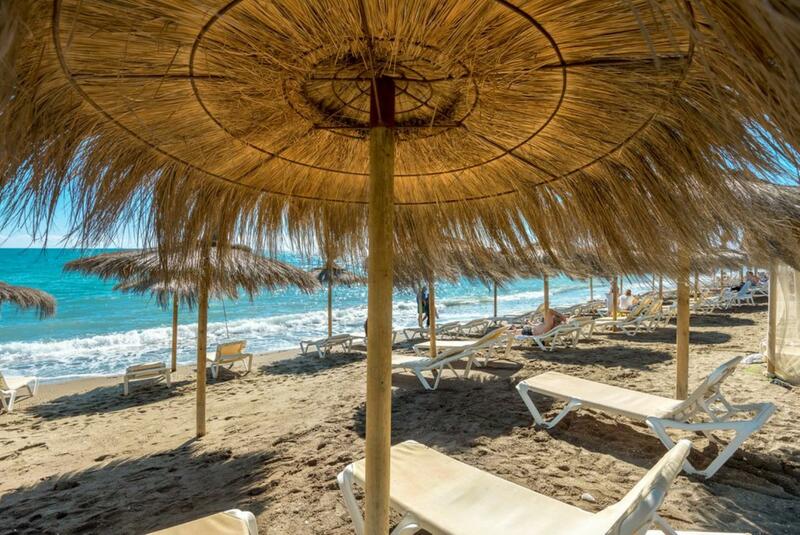 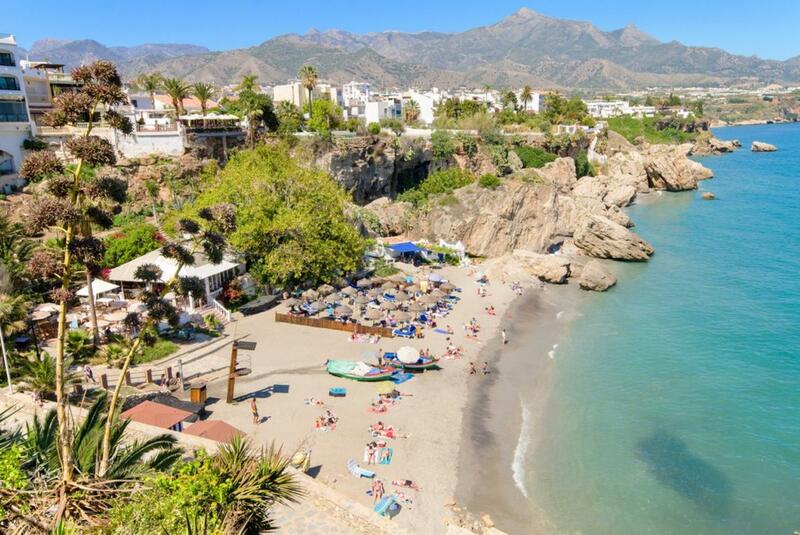 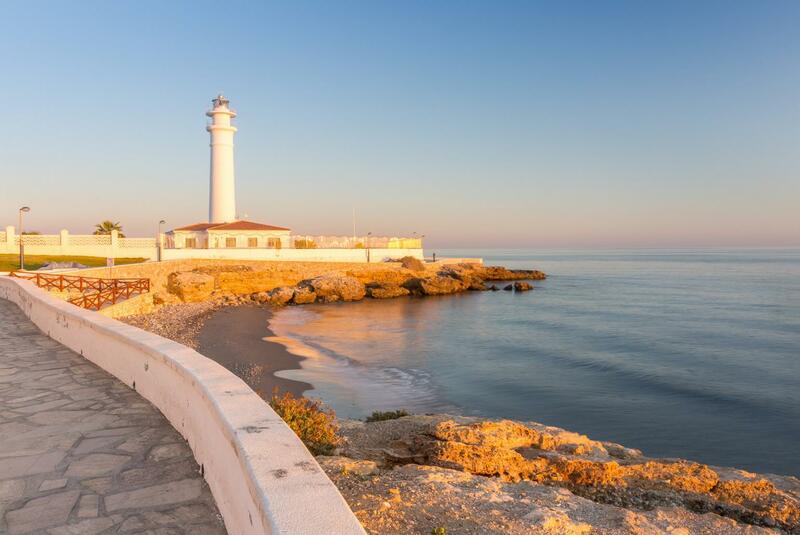 The beachfront promenade of Torrox, with its typical Spanish bars and restaurants, is close by.